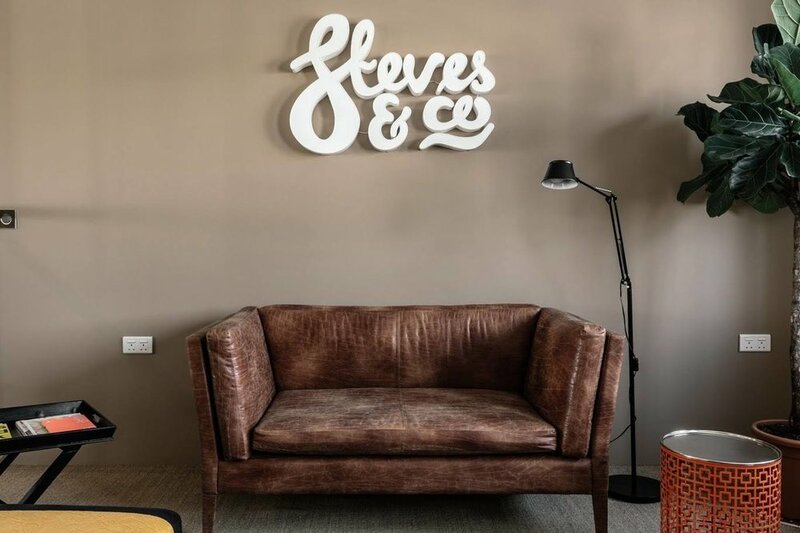 Maltese Branding and Marketing agency, Steves&Co., celebrated its recent investment in its premises and rebrand. The firm operates under the philosophy that an engaging layout often translates into a healthy breeding ground for creativity, thus, this new space was a much anticipated project and served as a reflection of its culture. The physical office is an integral part of the firm due to its influence on the work process. The open-plan layout plays a quintessential role in the agency’s methodology as it allows for better communication and smoother interaction. Essentially, it upholds the close relationships and lively atmosphere that has always filled the workplace at Steves&Co. The team worked very closely with the designer as she pieced together these new offices. Thus, a group of diverse, talented individuals came together to form one unique style which is unmistakably Steves&Co. The designer drew inspiration from the agency’s approach to advertising, keeping its forward-looking vision and unique ethos in mind throughout the whole process. Moreover, she combined a variety of different textures and styles to create exceptional, bespoke furniture and a very motivational, inviting ambience. 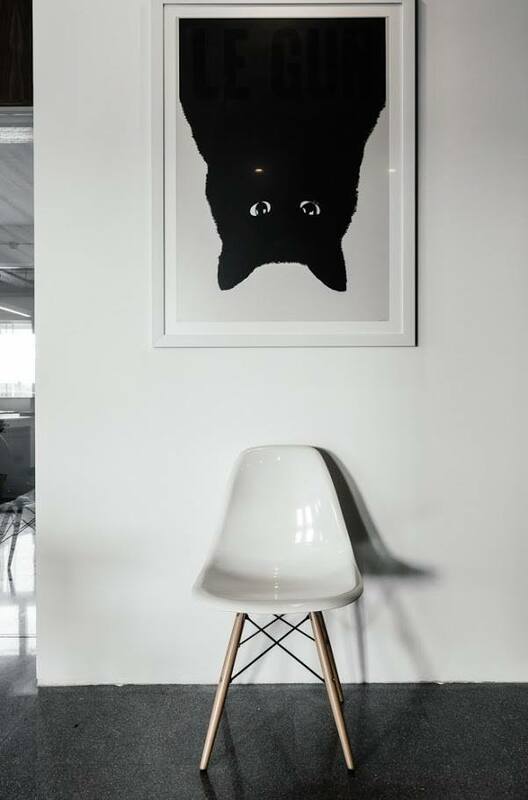 Curated work can be found throughout the premises, along with floor-to-ceiling libraries and two-toned partitions. However, the thinking room truly captures our consistent atmospheric qualities whilst adding a unique personal flair. Its glass, folding door and quirky accents mirror the transparent, open and diverse culture of Steves&Co., thereby encapsulating its essence in every aspect of the workspace.